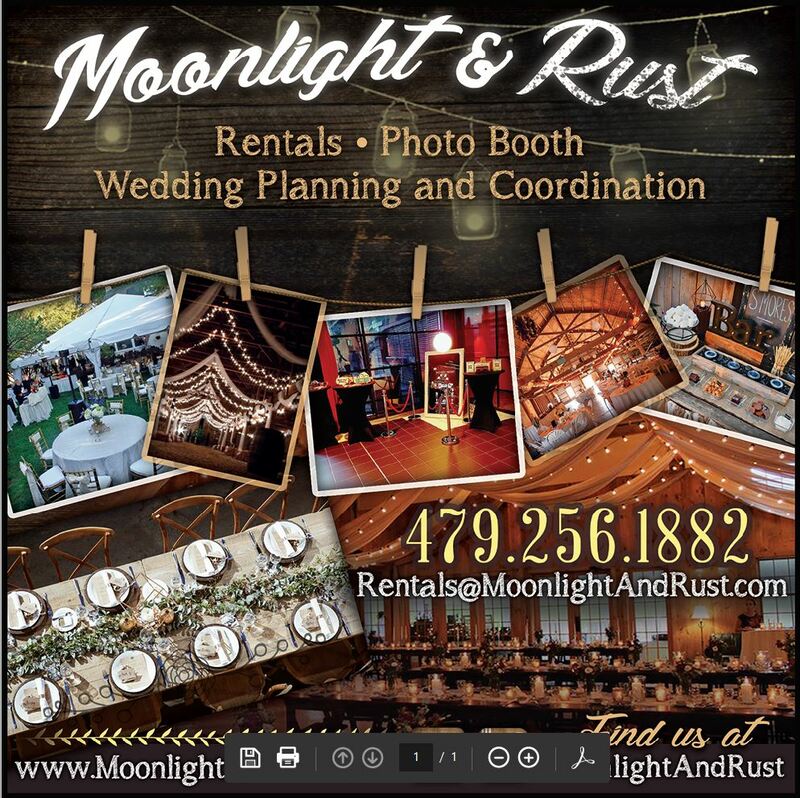 We are a locally owned wedding and event rental service located in Northwest Arkansas. We didn’t anticipate on this business… it found us. We were planning our wedding and fell in love with every aspect of it. With the selection of each item, the details of the placement and the joy it brought us as we discovered we definitely had a knack for it. We quickly discovered we could create a more affordable solution than we were finding through the journey of planning our own wedding. We have over 40 years of professional project management experience between us and have found it translates well into the planning and management of weddings and events. Whatever type of event you are planning, we would love to help! If you are simply looking for a cost-effective solution to provide the items needed for your event or needing a partner to help you with planning the smallest of details, we are the solution you are looking for. We deliver to the Northwest Arkansas and Southwest Missouri. Click the Rate Us button to tell us about your experience .